Did you know grapes contain organic chemicals that help reduce bad cholesterol and promote good heart health? Well, grapes have always been good for the heart. 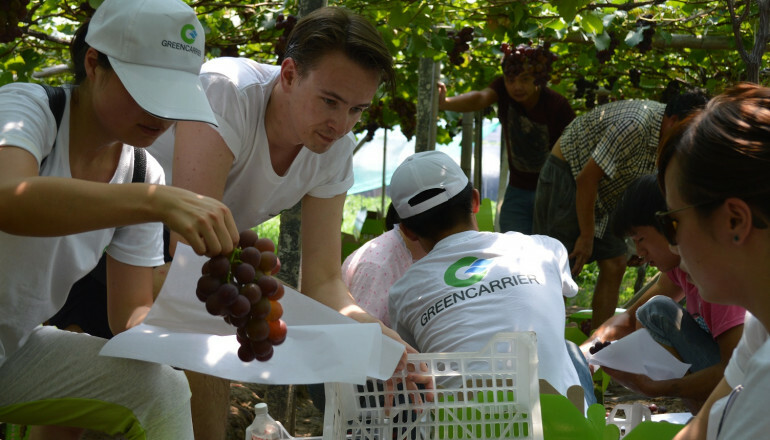 Some time ago, the Greencarrier Ningbo office in China decided to pick grapes for a good purpose – to raise funds for heart-diseased children. Heart diseases are one of the leading causes of death among children in China. 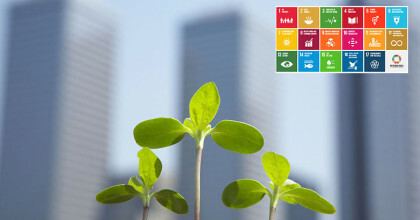 Many of these deaths could be prevented by adequate care. But unfortunately, many families are unable to afford such lifesaving treatments. 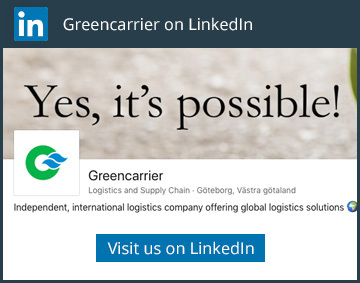 At the Greencarrier Ningbo office in China, we decided to do something about it. We teamed up with Heart-to-Heart Shanghai, a charity organisation aimed at providing funding for children in need of heart-related procedures, to raise money and awareness of the project. We went to Cixi to pick the neighbouring city’s famed grapes. Sweet and juicy, Cixi’s grapes are well-known throughout the country for their flavour and quality. The Ningbo office employees, along with a few other volunteers, worked on a sunny Saturday afternoon to collect and package these grapes, which were later sold to people in Ningbo and the surrounding areas. The grapes were sold out in record time! By the time the last box of grapes was sold, the office had collected RMB 25.000 (equivalent to about 3.500 EUR). 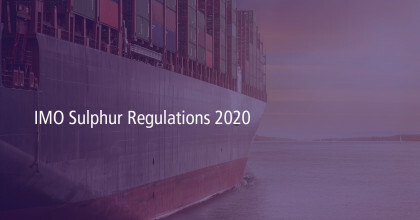 As if that was not enough, Greencarrier Headquarters agreed to match the contribution, resulting in a total donation of RMB 50.000 (equivalent to about 7.000 EUR) going directly to Heart-to-Heart Shanghai. 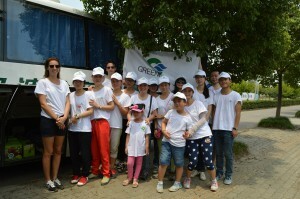 The event proved to be a success both in the money raised and the spirit of cooperation, which only grew from working together under the hot sun – just another example of Ningbo’s people coming together for a good cause! Six months has gone by since that Saturday, and we are now seeing the results of our efforts. Our donation helped pay for two heart surgeries, giving two young children a second chance at a long and prosperous life. 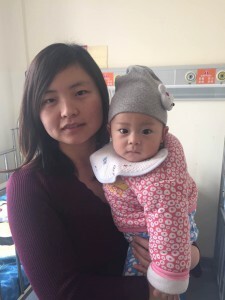 Su Yuming, an eight-month-old boy from the Shandong province, had his much-needed surgery on February 25th. The first couple of days post operation were tough for him. But now he is much better and has been transferred from ICU to the recovery unit, and we are all hoping for a speedy recovery! Zhu Yinan, a four-year-boy from the Jiangxi province, was very weak when he was born. Two months later, his parents took him to the hospital, where he was diagnosed with Congenital Heart Defect (CHD). The doctors hoped that he would self-heal with time. This did not happen, and it became eminent that surgery was needed. The Yinan family are farmers, but recently tried opening a computer-repair shop due to the declining agricultural industry. 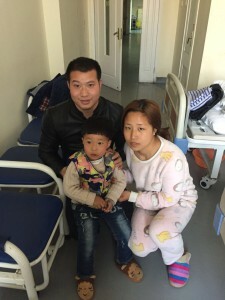 They also have debts from previous family illness, so they were dependent on donations in order to save Zhu Yinan’s life. He had his operation earlier this year, and was released from hospital shortly after – everything is pointing towards a full recovery! 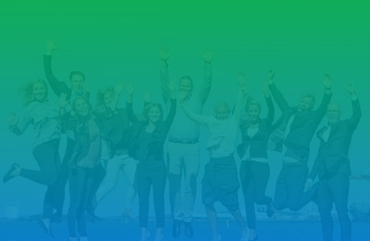 We send warm thoughts to everyone who participated; employees, professional partners and family. Together we proved that a small act of kindness can make a huge difference in someone’s life! Please, share this blog post in social media if you also think this is true, and that raising awareness of the subject is important.